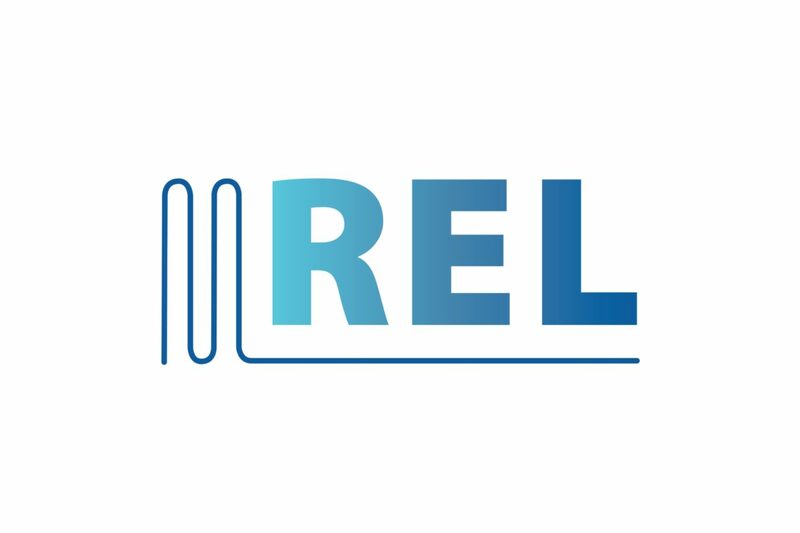 We at RELGROUP have over 60 years engineering experience in mechanical solutions and in the installation and maintenance of air conditioning, refrigeration, ventilation, heating, plumbing, renewables, all forms of dispense and filtration systems. 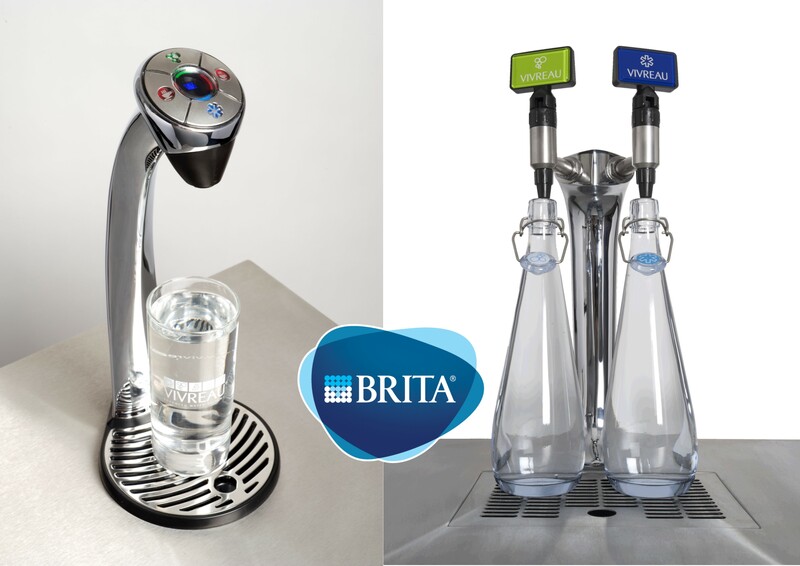 Emer Water Ltd, part of the REL GROUP are now proudly distributing BRITA products to Irish businesses. These products provide ideal energy saving solutions for those within the HoReCa, corporate, educational and healthcare sectors. © 2019 Industry leaders since 1954.. 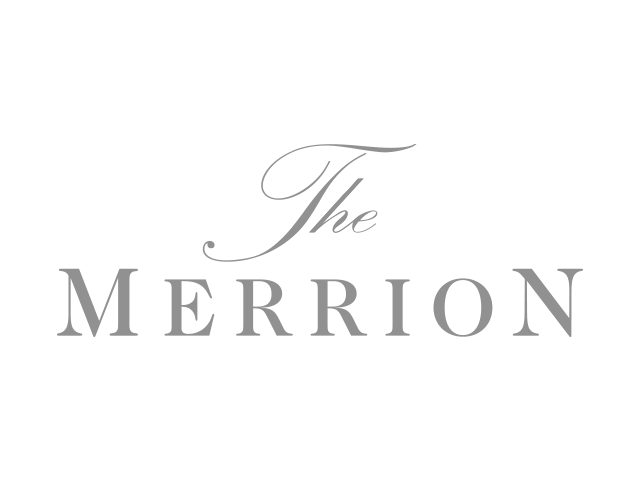 Built using WordPress and OnePage Express Theme.